Now as you know I’m a lady builder and I’m not very high maintenance, with a house full of dust and muck from our self build. However my property expertise means I’m occasionally called on to present brand or corporate videos, so this face needs to get its act together. To go from this to this…. 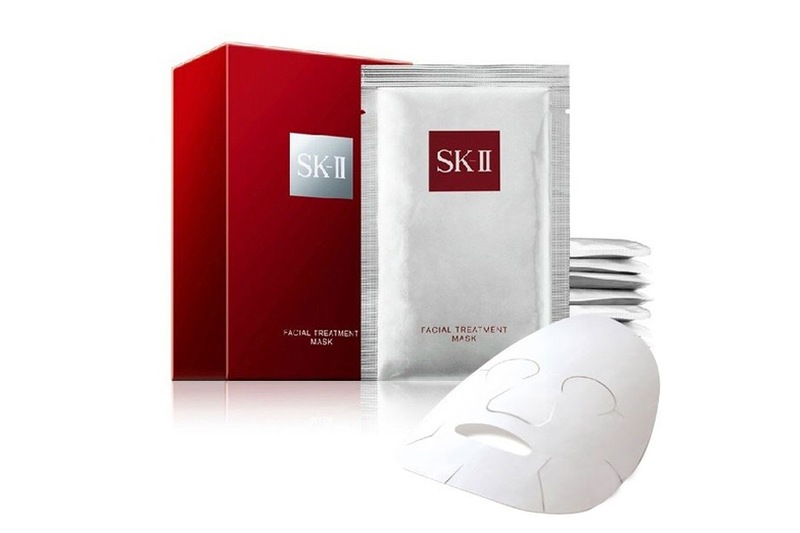 My go to godsend since the brand launched in the UK in 2000 has been the facial treatment mask by SKII. It is (said in my best Craig R-H from Strictly voice) A-Mazing. Yes, they’re expensive at approx £10 each but that’s way cheaper than a beauty salon for a facial, plus there’s enough of the magic pitera infused gel inside to use them two or even three times each, bringing the cost down considerably. All you do is re-fold the mask up, don’t let it get dirty or anything, put it back in the package, squidge it to recoat it in gel and pop it in the fridge til next time. 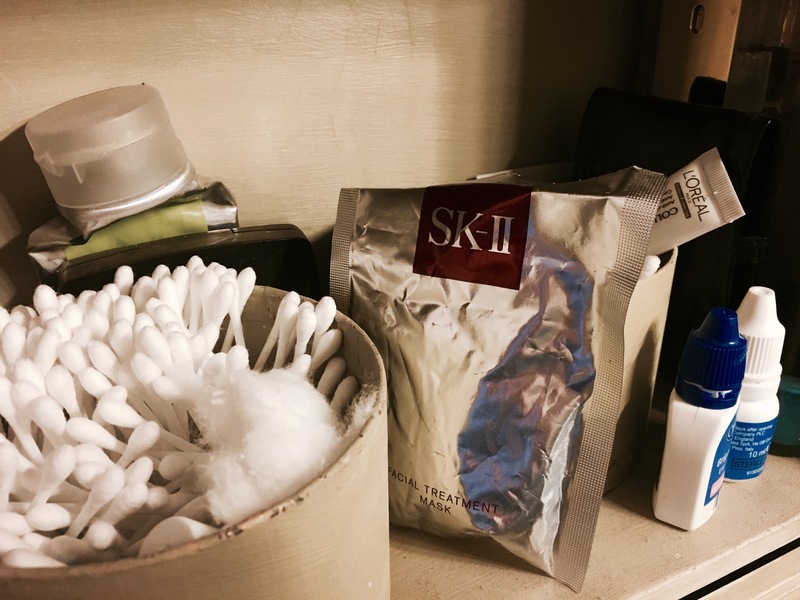 They don’t change your skin forever, but they do change it for the day, as long as you cleanse thorough first. When I’ve used one of these my skin glows, feels beautifully soft, my make up sits on like a veil and stays on all day through into the evening, even when reapplied. There are cheaper ones out there but these are the ones I’ve used for over a decade & they’re the best by far.